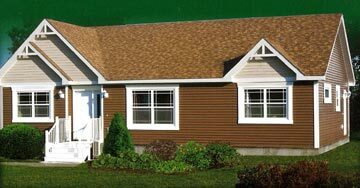 Model Homes - Better Homes Inc.
Kent Homes offers the most energy efficient line of homes manufactured in Atlantic Canada. Kent Homes is the first manufactured home builder in Atlantic Canada to offer all houses at EnerGuide 83 Standards. *Comparing the average home today at an EnerGuide 77 rating, a Kent Home with an EnerGuide 83 rating is 24% more energy efficient, a saving of almost $1000 per year. Plus, EnerGuide 83 homes could qualify for Government Rebates. Ask your Kent Homes Retailer for details. Here are a few important things to know about the Kent Homes Warranty Program. Years two to seven of your Kent Home are covered by the Atlantic New Home Warranty Program. There is an option to purchase an extended 10 Year Atlantic New Home Warranty. You can expect a comprehensive New Home Evaluation with your Retailer prior to occupancy. This involves a home inspection with your Retailer. Kent Homes adopts high standards as set out in the Atlantic New Home Warranty manual. You will receive a copy with your warranty documents prior to you moving into your new Kent Home. We can provide you with your outstanding home in 5 easy steps, guaranteed! Just follow these steps to find yourself living in the home of your dreams. Choose your plan or let us help you. We will custom create the home of your dreams. Review your site & determine desired services. 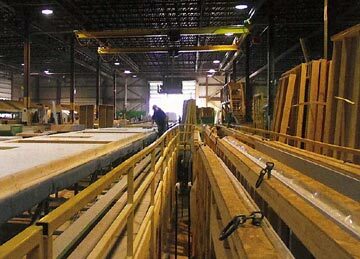 With our modular approach, your site will be prepared at the same time your house is being built. Select your options & finishes. Work with your Retailer to choose from a large selection of interior and exterior samples, color palettes & finishes. 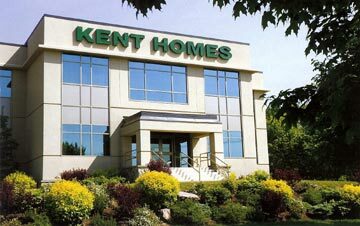 Complete your new Kent Homes order. On closing your Retailer will do a thorough walk thru with you, preparing your warranty documents and New Home Evaluation and your balance is due. We have over 50 years of home building experience. You can rest assured we'll be there!